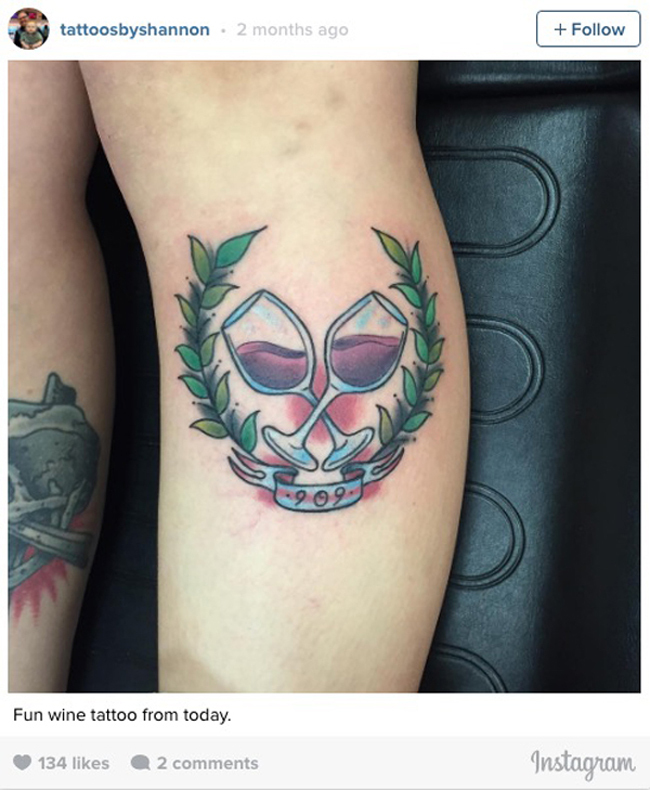 I’m more of a beer and whiskey person. 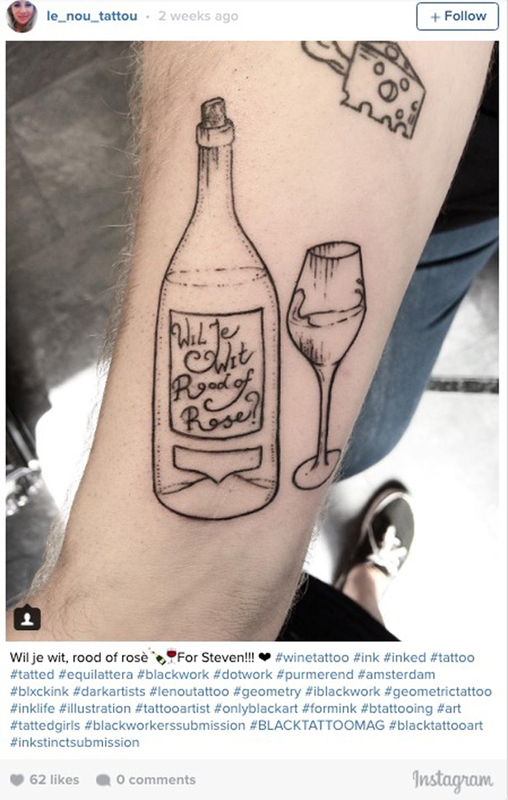 But I do enjoy a glass of white from time to time. 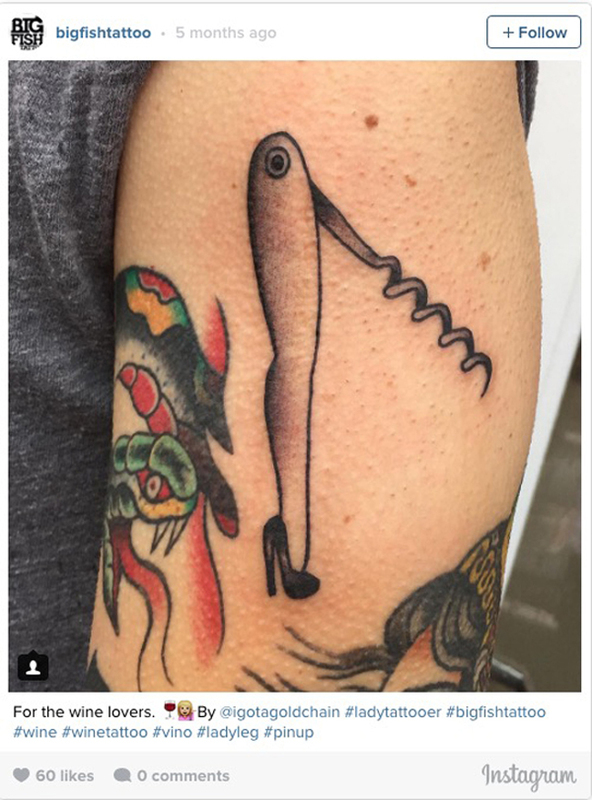 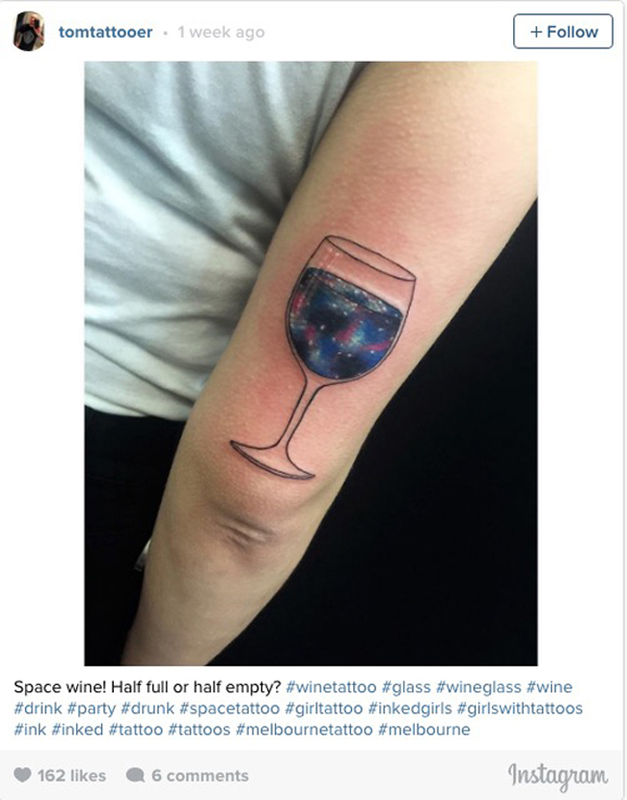 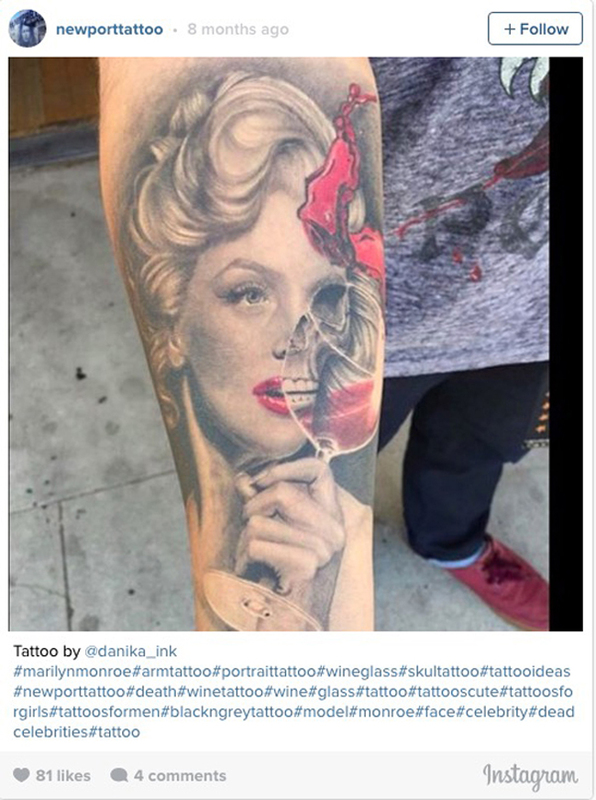 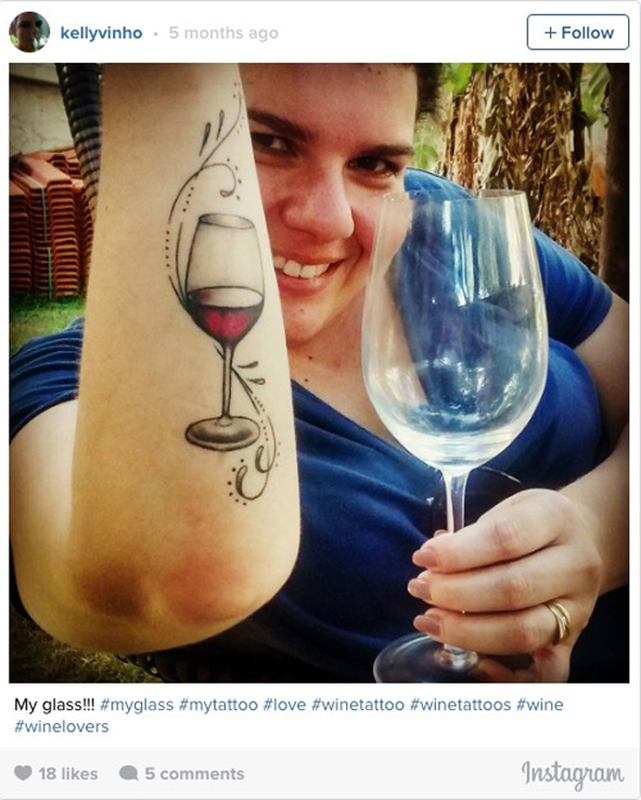 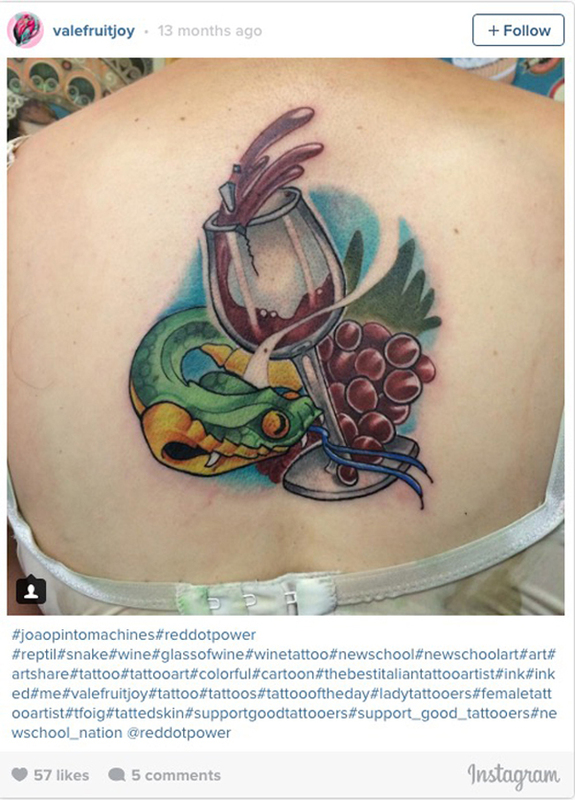 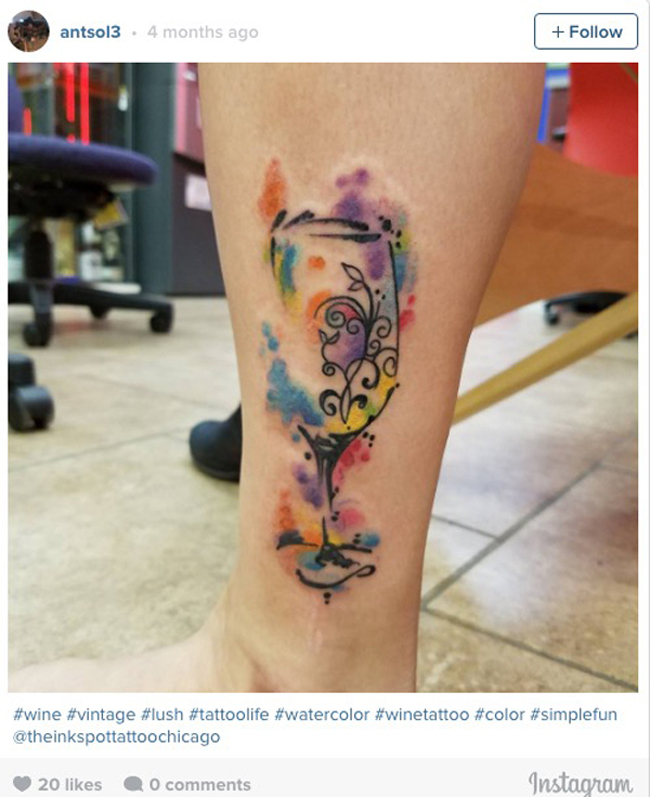 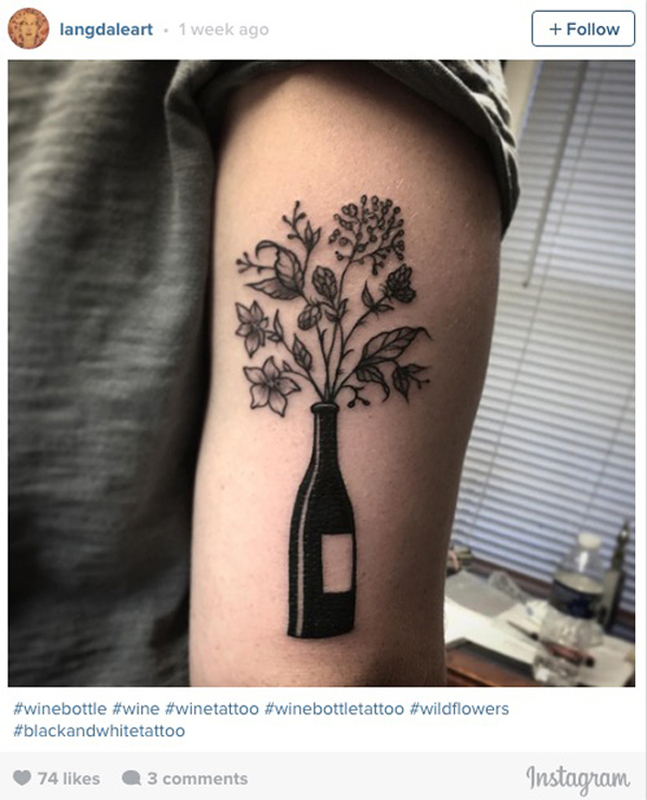 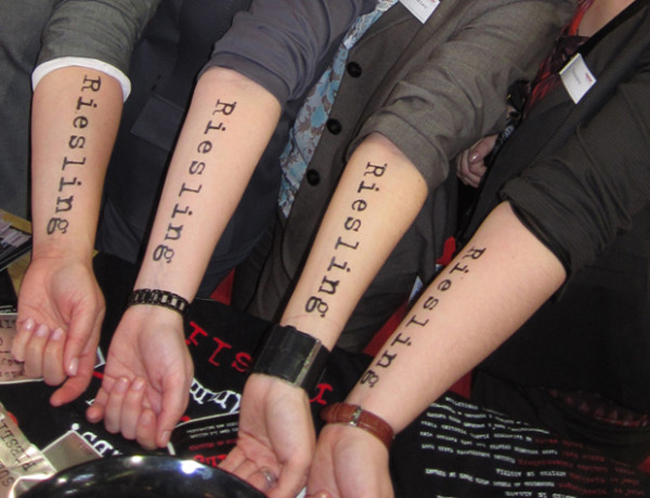 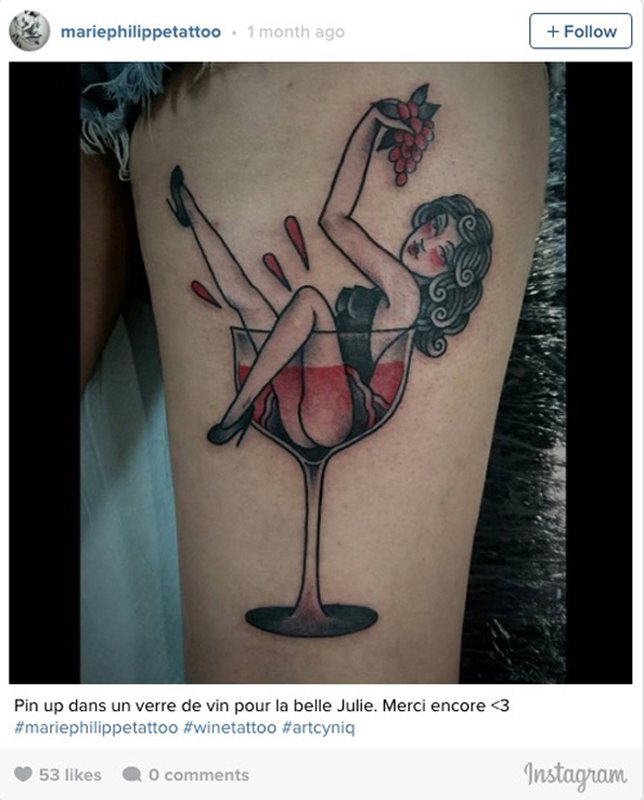 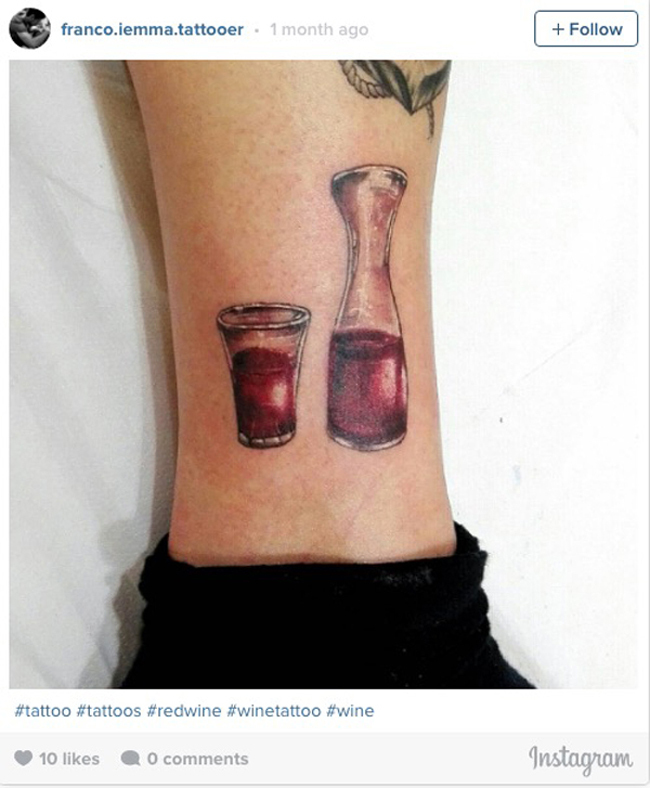 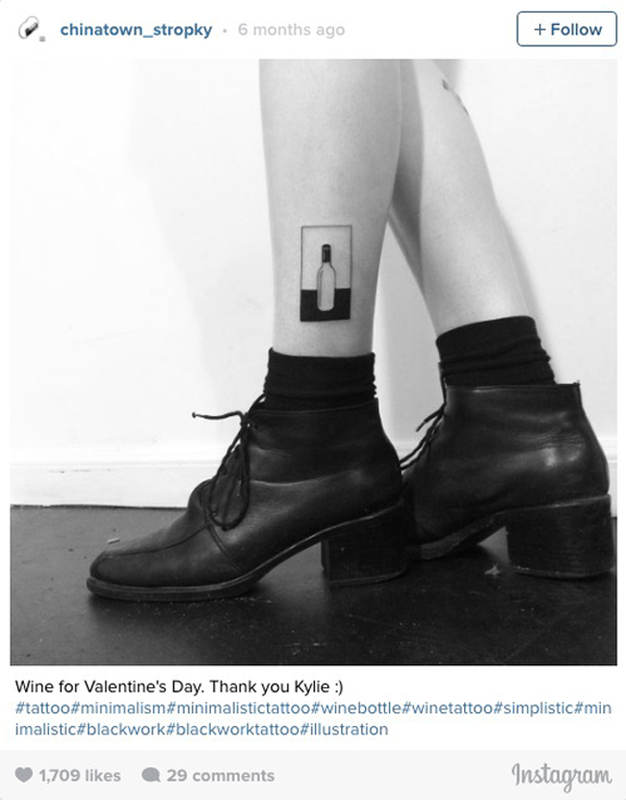 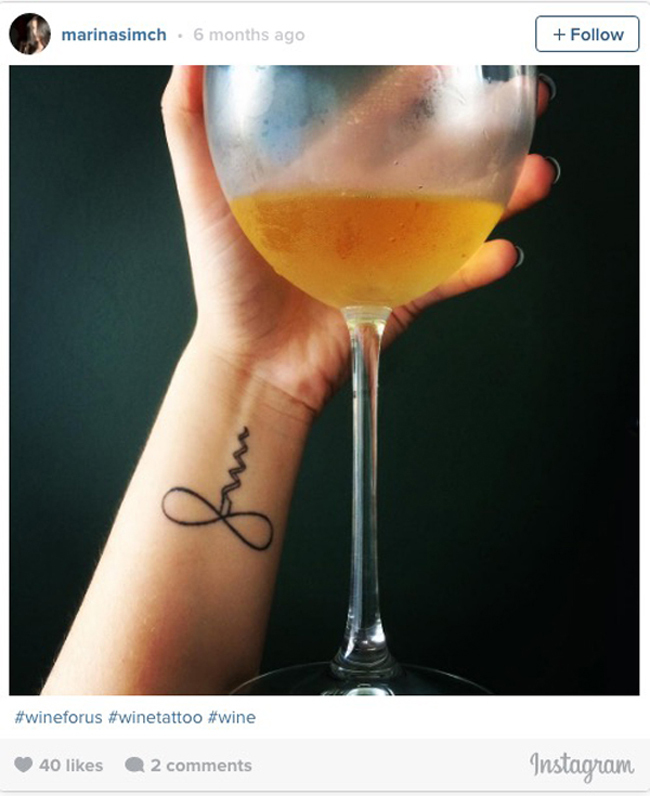 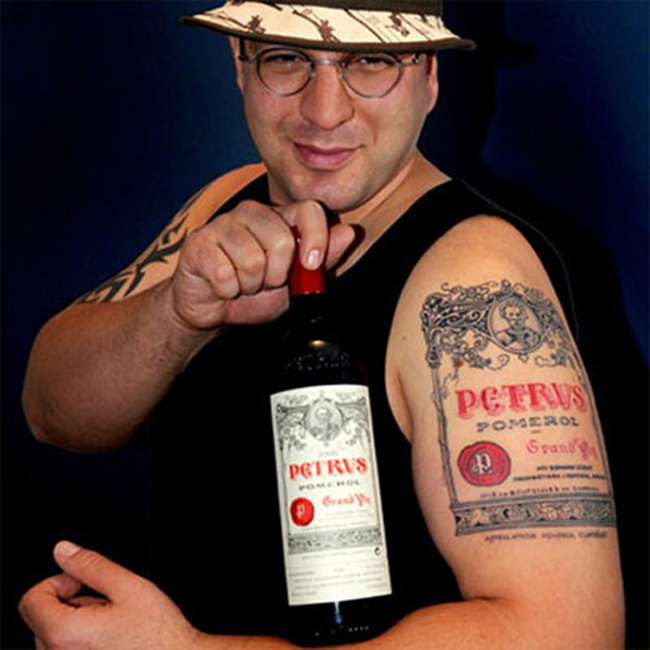 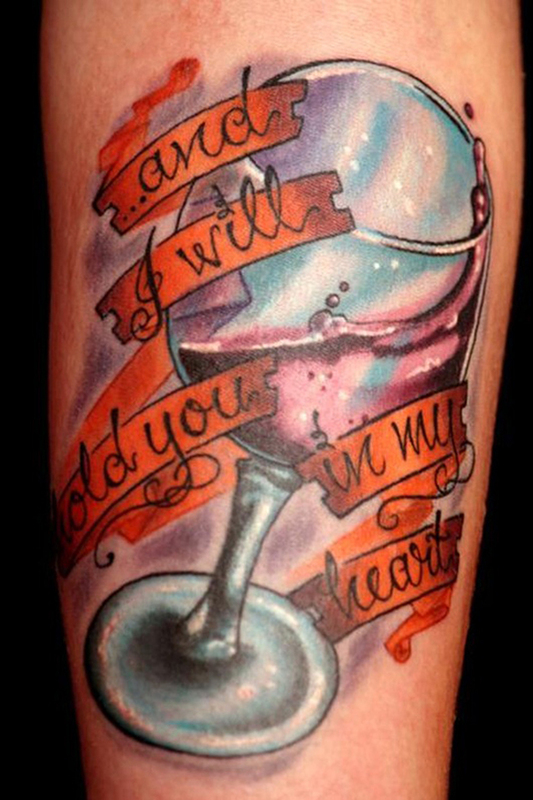 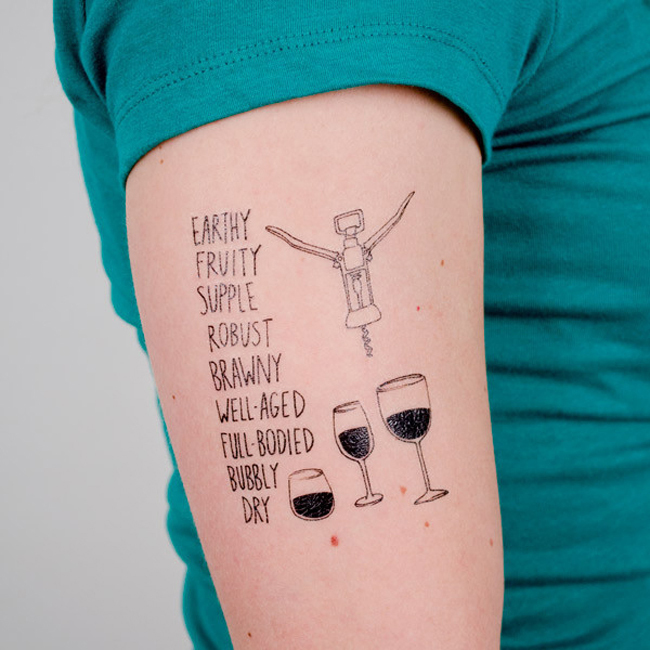 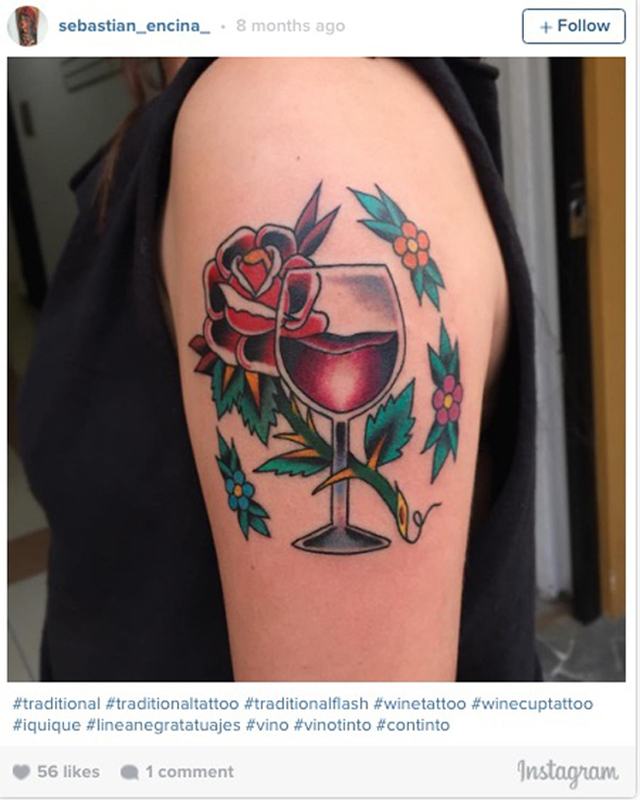 These people enjoy wine far beyond that, as they have permanent tattoos depicting their love for the grape nectar. 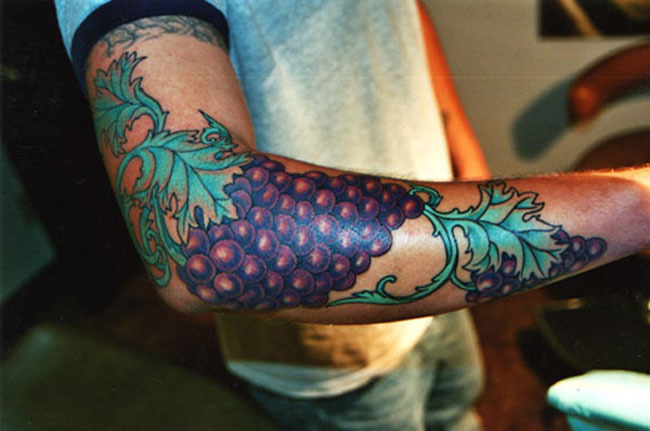 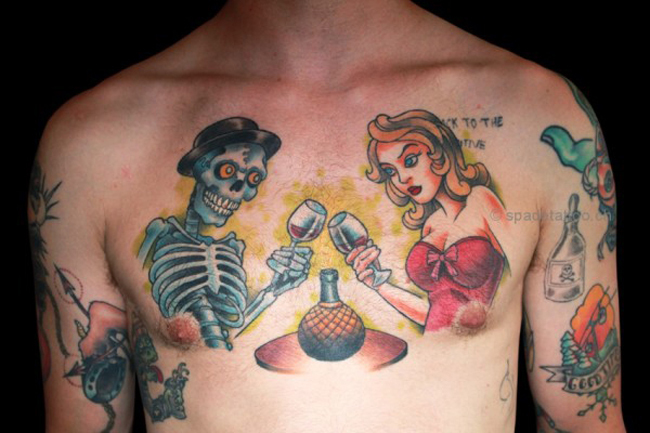 Some of these tats are sick. 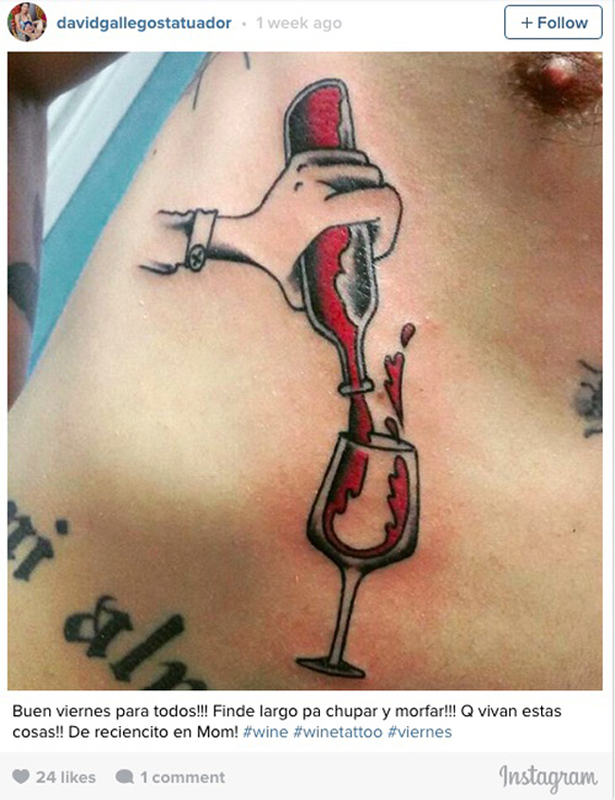 Others, you wonder how much wine they consumed right before they walked into the door of the tattoo parlor.